The calm before the storm for Siyabonga Siyo and Hekkie Budler. 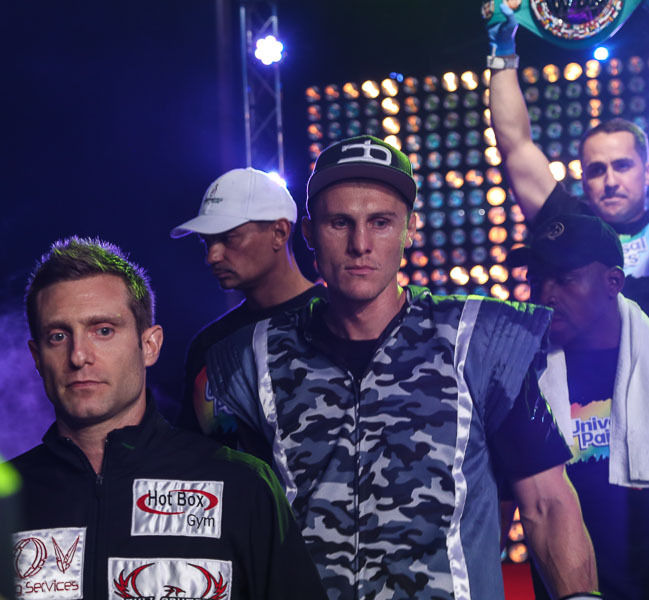 Now into his ninth year as a pro boxer, Hekkie Budler has learned to accept many of the truths of the fight game. 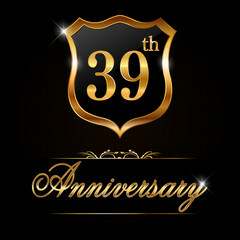 Rodney Berman wasn’t to know it at the time, but the three-round tear-up between Charlie Weir and Bushy Bester 39 years ago today was the beginning of a love affair that would endure for decades. 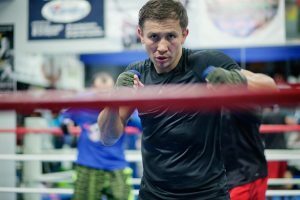 A line-up of former and current champions at Thursday’s open workout ahead of ‘Southpaw Showdown’. 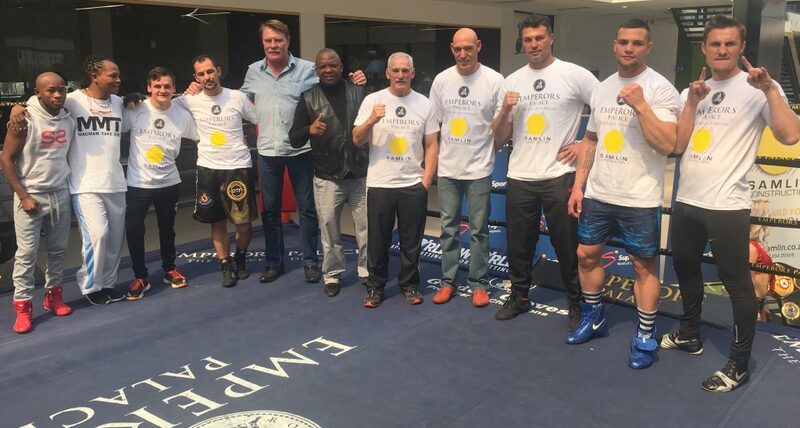 An array of top fighters stepped into the light at SuperSport on Thursday afternoon for the launch of “Southpaw Showdown”, taking place at Emperors Palace on October 22. 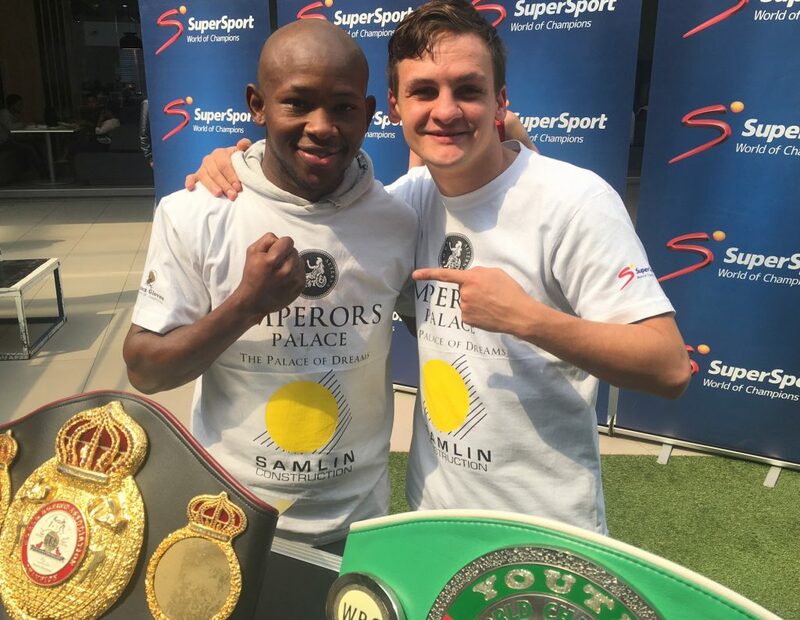 The line–up for October 22’s “Southpaw Showdown” at Emperors Palace is an open secret, but it will nonetheless be confirmed at a media workout taking place at SuperSport in Randburg tomorrow. He’s quietly carving out a name for himself as one of South Africa’s most astute trainers. 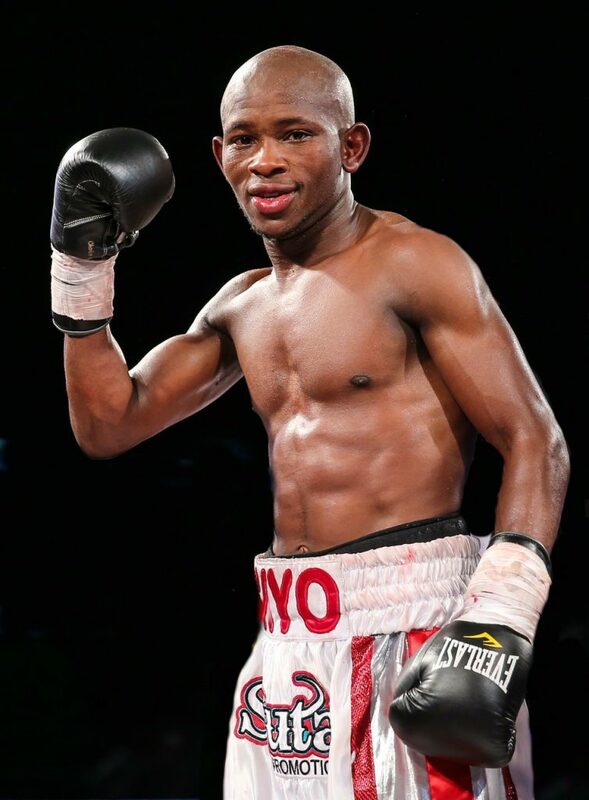 Golden Gloves lands an Olympic champion! 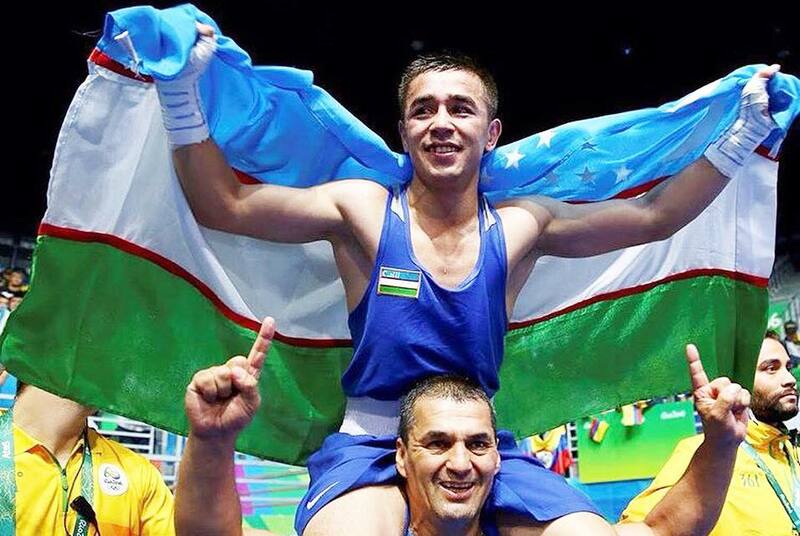 In an enormous coup, Golden Gloves has signed Rio Olympic champion Hasanboy Dusmatov to a promotional contract. SuperSport HQ could be a lively place next week when Kevin Lerena and Ryno Liebenberg spar ahead of the “Super Four” final in October. 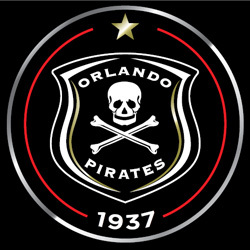 The famous skull and crossbones of Orlando Pirates could illuminate Emperors Palace on October 22 when the final of the “Super Four” takes place. 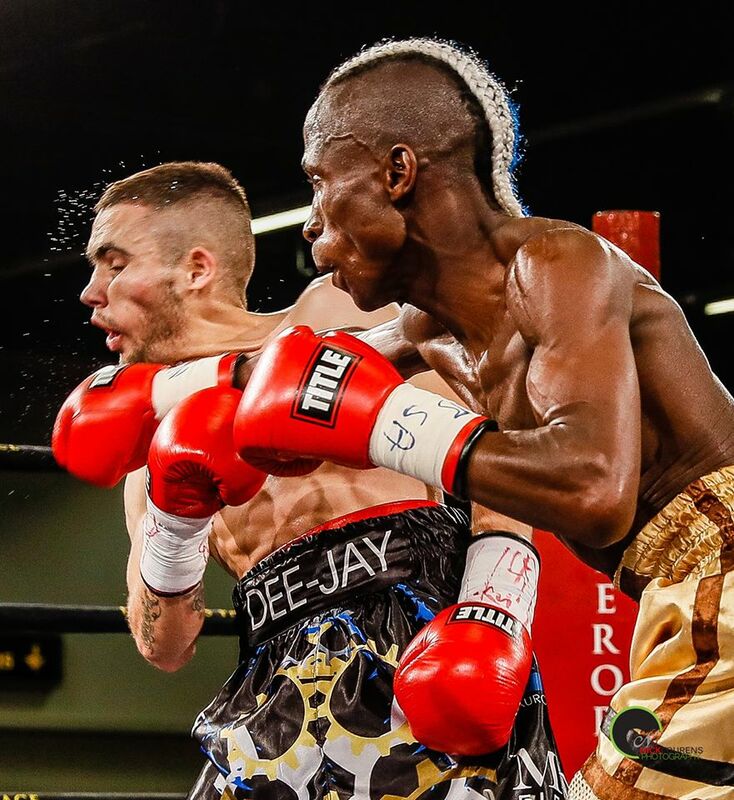 It will be a battle of southpaws when Chris van Heerden fights at Emperors Palace on October 22 after Golden Gloves secured the signature of Sacky Shikukutu of Namibia as his opponent. 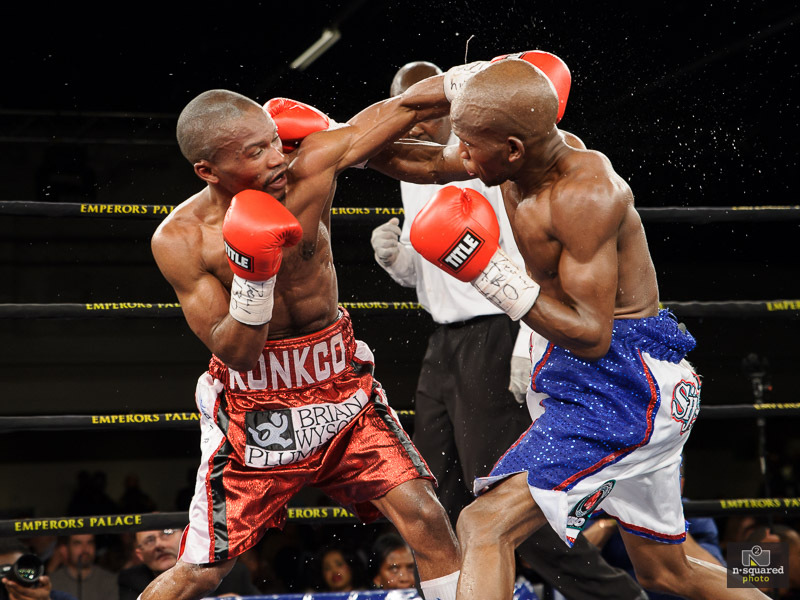 Two of South Africa’s best little men will do battle at Emperors Palace on October 22. 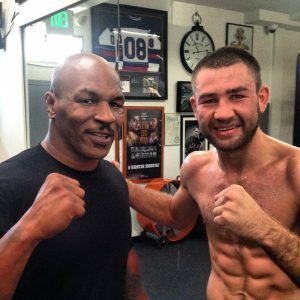 Chris van Heerden . . . looking for a fight. 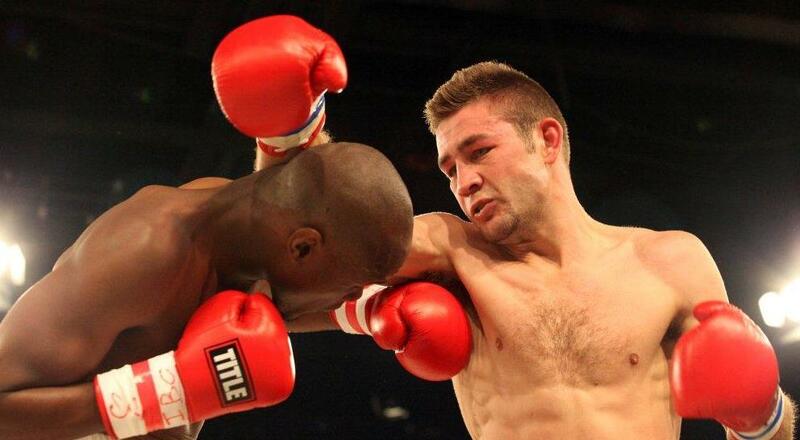 Is Chris van Heerden too good for his own good?